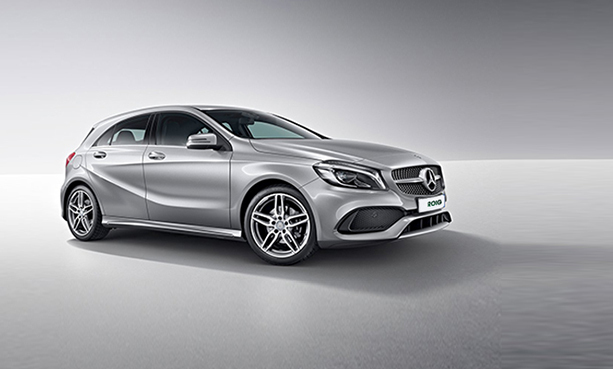 The Mercedes-Benz Class A at ROIG is the latest model that the German company renewed in 2015. It is a 5-door vehicle and sits 5 people and 3 suitcases. Its trunk has a capacity of 341 liters and its gear change is automatic. 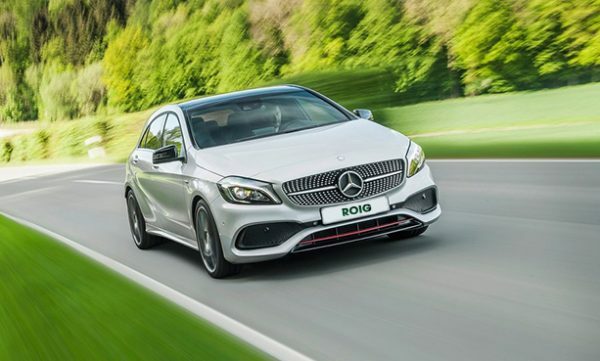 Allow yourself to enjoy the new Mercedes Class Awith ROIG. 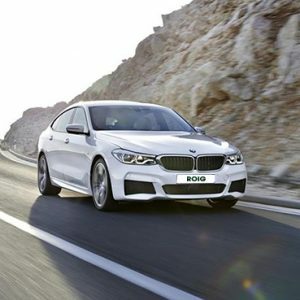 Drive a premium compact and feel safe on the roads of Majorca. 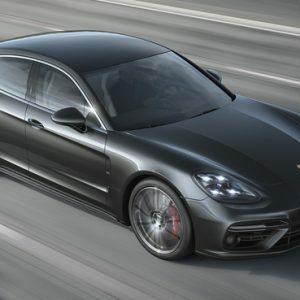 With our rental cars in Majorca, you will benefit from a full-full fuel policy, without obligatory extras, the possibility of contracting the insurance that suits you best from our web, etc. On our website you will find all the information. Check the conditions, extras and services sections. And do not forget to take a look at our travel guide to organize your holiday and discover the best places on our island. You will fall in love! To get to know Majorca’s most beautiful corners, take advantage of our interactive guide to Majorca, where we recommend some valuable tips from locals, interesting routes and places that you should definitely plan to visit during your stay. Rent a Mercedes-benz Class A in Majorca now and enjoy your holiday! 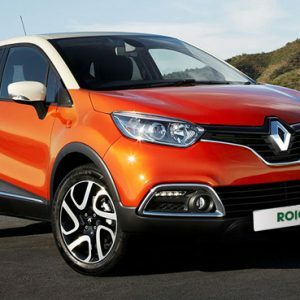 ROIG offers you rental cars at Majorca airport as well as in the biggest cities of Majorca: Palma de Mallorca, Santa Ponsa, Can Pastilla, Porto Colom, Cales de Mallorca.